current to virtually any speaker load. 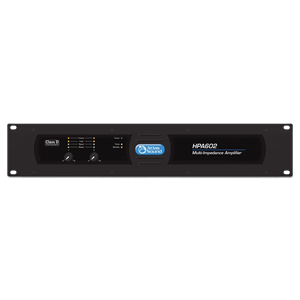 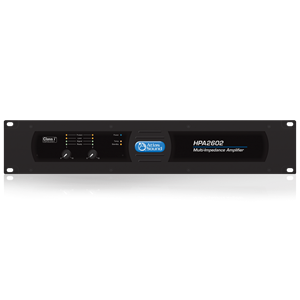 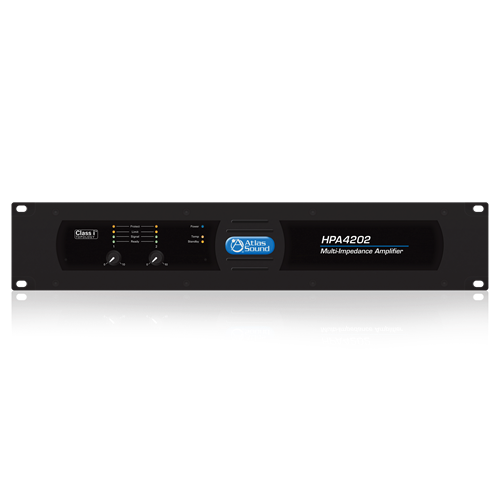 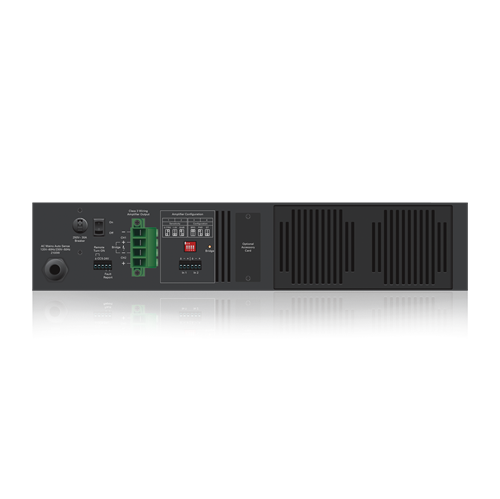 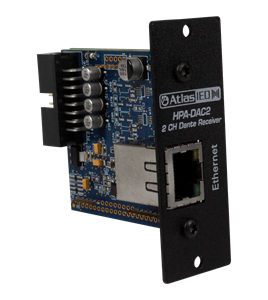 The HPA Series features front panel detented level controls with a security cover, remote turn on, balanced inputs, fault reporting and an accessory card slot for an optional Dante™ 2-channel digital audio interface. 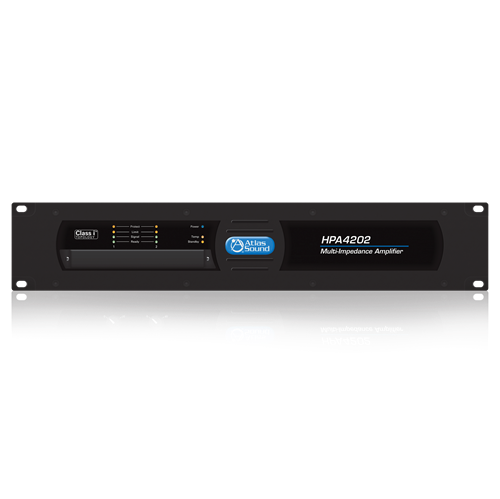 Cooling is not an issue because of the unique output stage low resistance direct couple thermal transfer design. 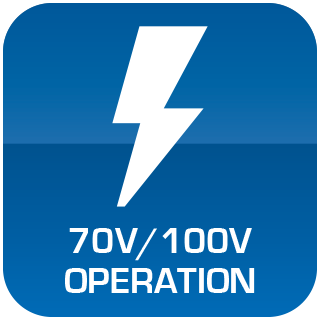 HPA also is energy efficient and meets Energy Star standards with only drawing 1W of power in standby mode.